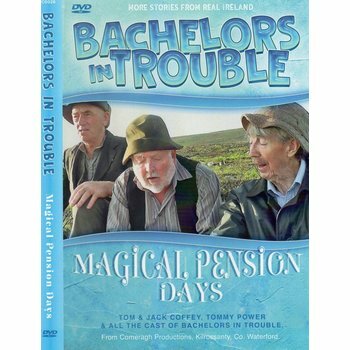 Tommy Power advises our heroes that they should make a false claim for the old age pension. 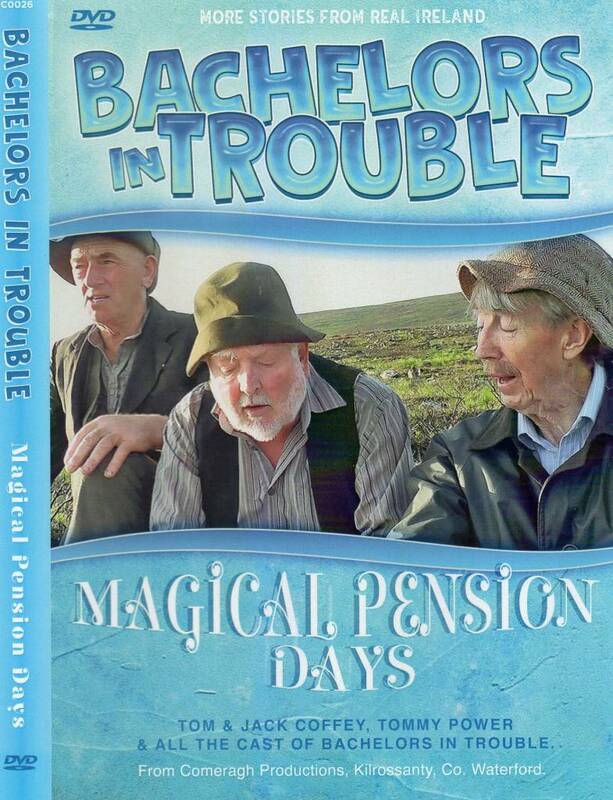 The "Gauger" old age pension officer is very suspicious of them and enlists the help of Garda Clancy and the parish priest to uncover the plot and prosecute the lads. Sergeant Clancy gets the help of a renowned hypnotist and she reveals all the lies and shenanigans of the criminals. Special guests: Pat Daly, Paddy O'Brien & Richie Kavanagh.